I swapped the bread for tomatoes in these quick and easy, low-carb stuffed tomato tuna melts made with tuna salad and melted cheddar. Perfect for lunch and a great way to use up those summer tomatoes! I often think up recipe ideas that sound good in my head but may not always translate into a blog-worthy recipe. These tomato tuna melts are one of those ideas I wasn’t sure how it would turn out. My first attempt I baked the tomatoes, so they were soft and warm but they were pretty messy to eat. Then I thought, why not just broil them so they stay firm and it worked out perfect, plus this only takes 5 minutes to make! Great for gluten-free and low-carb diets. Preheat the broiler to high and adjust the rack second from the top. Arrange the tomatoes on a baking tray, season with salt and pepper. 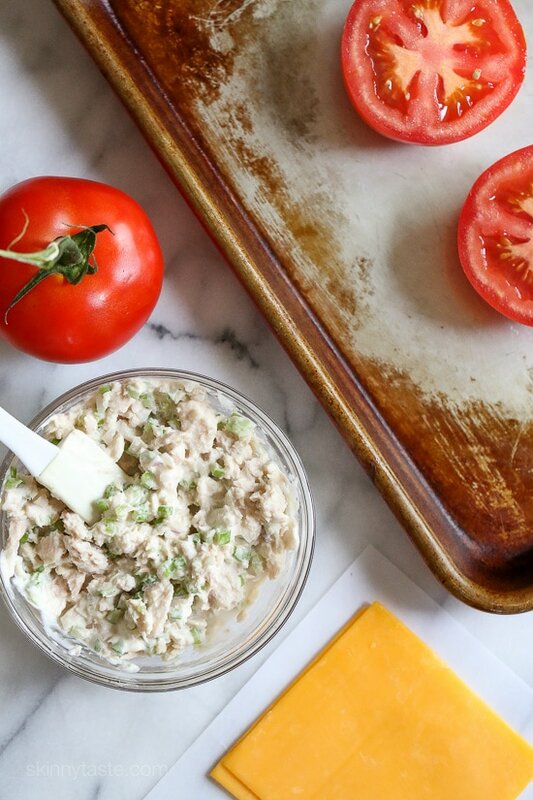 Combine the tuna salad ingredients in a small bowl. 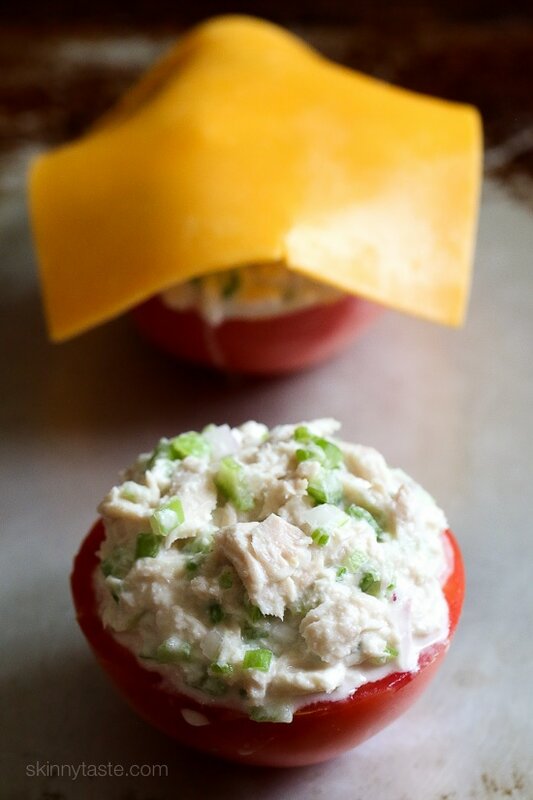 Top each with 1/4 cup tuna salad and a slice of cheese. Broil the tomatoes until the cheese is melted, about 1 to 2 minutes. Remove from the oven and eat immediately. I’ve been making this lately and it hits the spot. Thank you so much! Absolutely delicious! Used 3 Roma tomatoes instead. Slightly salt & peppered the tomatoes then broiled alone for 2 minutes before adding tuna salad & cheese. Then broiled again for 4 minutes. Would also be delicious with avocado halves. Thanks for the recipe! could I substitute for turkey or chicken instead? How would you adapt this for keto or lower carb? Thanks! 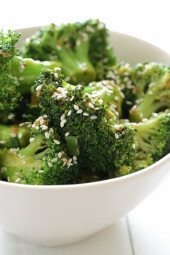 What’s a good side dish to make this with? Excellent lunch choice for a beautiful spring day. Not heavy but it satisfies. Great combo!! I loved every bite! The fat grams are missing from the nutrition information. Can you tell me what it is? i made this but subbed out red bell peppers for the tomatoes. it was so delicious and the peppers made it a little easier to eat because they held together! thanks for the recipe! I came to read the comments to see if anyone tried it with red bell peppers. Sounds delicious! Great idea and a perfect choice for winter when the tomatoes are tasteless. Perfect lunchtime meal. I lacked onions and celery, so I subbed grated carrots and minced cucumbers, but it still came out great I ate the Tuna Melt with 1/2 an avocado and a salad. Yum! Yum. Thank you for the great recipe. I wonder if you could scoop out the inside of the tomato and stuff the tomato with the tuna and top with cheese? When I made it two tomatos where to much maybe I got the wrong size tomatos. This one surprised me how much I liked it! I had a few tomatoes I needed to use up and I did end up tweaking it a bit based on what I had. I added some capers to my tuna, used a little less mayo, scooped out the inside of the tomatoes, and just used shredded part-skim mozzarella (all I had)…so tasty and filling! Mine worked out to 4 smartpoints for all 4 halves! Thanks for such a great idea, I’ll be making this one again and again. I made this once with tuna and today, swapped out the tuna for shrimp. Yum! We loved this however next time I will be using only a thick slice of tomato rather than a half. Perhaps the tomatoes I purchased were too large but it interfered with the delicious and light tuna. Otherwise a keeper. I made these for lunch today. It was so good! I used a fresh tomato from my garden and divided a piece of cabot light cheddar between the two halves. It brought the ww points down to 5!! I made them last night for supper and I can easily see having them for supper once a week. They were that good! Great! So glad you enjoyed them! Made these tonight! LOVED it! Very filling too. I wonder if the other half will be ok for lunch tomorrow? I think I want to try this out this weekend for sure. Made tonight! Very good! I followed the above suggestion and have each half a good squeeze to get out some of the juice and seeds so they’d be less runny. I paired it with your rainbow potato salad which was also great! Think I’ll be making these again soon! So easy! Tried with Parmesan cheese on top. Delicious – needed to cook tomatoes more as I prefer softer. Thank you for this. It amazes me when I hear people say eggs are dairy. Which leads me to ask the last time they’ve had chicken milk. ? I had this for lunch and it was very tasty – thanks! I made this for lunch today and it was really tasty. Thanks! DELICIOUS!! I used Wild Planet Tuna because you never have to drain. I think next time I make this I will trim the rounded bottom of my tomatoes so they will not roll over trying to put cookie sheet in the oven. I bought thin sliced Kroger Brand cheese and 4 slices were exactly 2-1/2 ounces total! My tomatoes are going crazy in my garden this year. I’m doing straw bale gardening, wow! Anyway, I made these for lunch today, SO GOOD and simple! I added dill and I didn’t have celery (sad face) but still worked great. It made 4 so I’ll eat those tomorrow for lunch. how are you doing straw bale gardening? 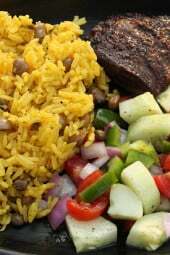 You just solved the question regarding, “what’s for dinner tonight”. 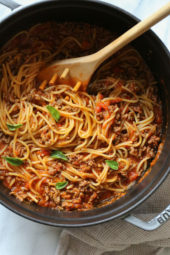 This is going be a great recipe to make for a lite dinner, with a side salad. Love you posts. As always thanks! If I could make a suggestion? Cut tomatoes in half and gently squeeze to remove some seeds, then place on sheet and sprinkle with salt. Let sit for 20-30 min. Then, when ready to assemble, give another squeeze to release more water and seeds from tomatoes, then top with tuna and cheese. It makes the tuna stay more solid and less wet. 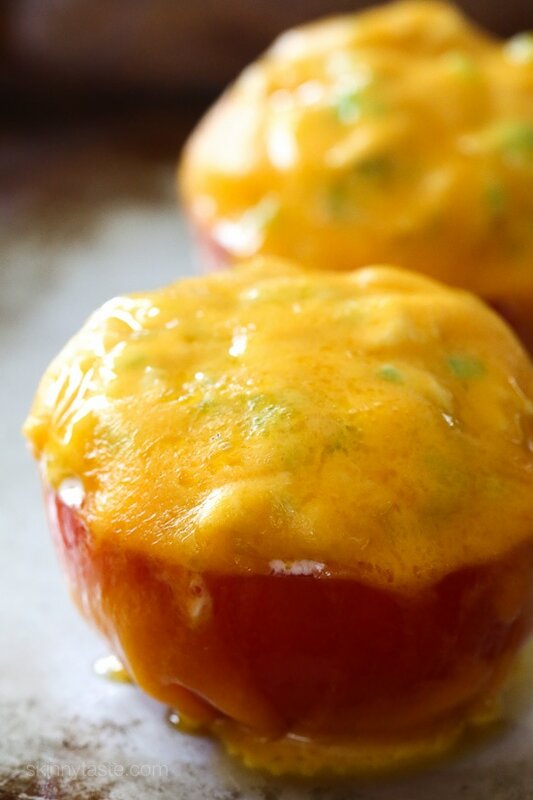 What a delicious way to make use of summer tomatoes! 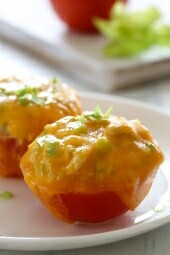 Loving this amazing tomato tuna melt recipe! Can’t wait to try!